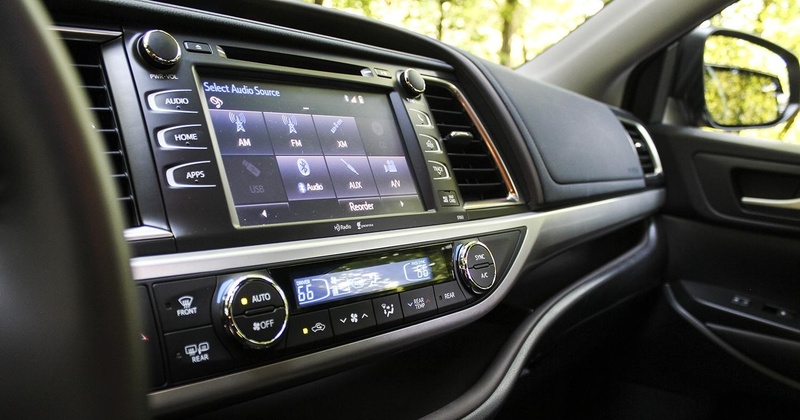 It’s the only way to describe some car features – the sort that someone, somewhere said, “Hey, here’s a good idea,” and someone else said, “Yeah.” But it really wasn’t. Whether it’s giant key fobs or square cup holders (no kidding), there apparently is plenty to consider. That’s what Cars.com experts think, anyway. 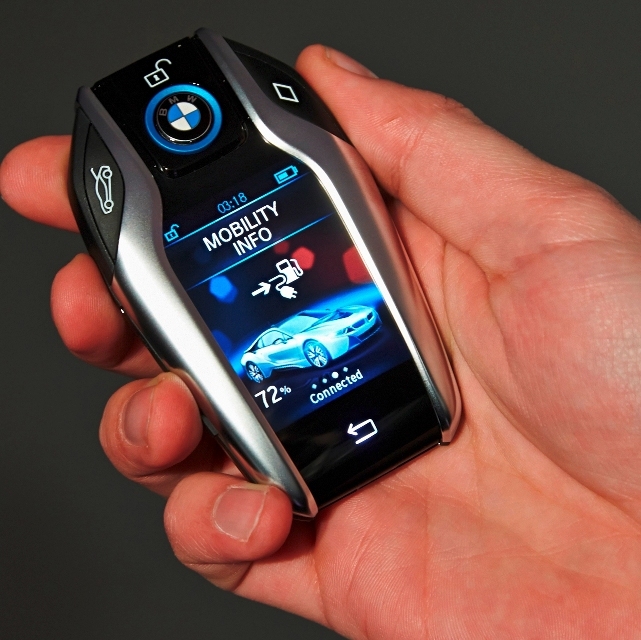 The two most annoying car features, according to Cars.com, both involve touch controls. But those are only the beginning. In the end, though, it’s up to the car buyer to make his or her own personal decisions on such matters. 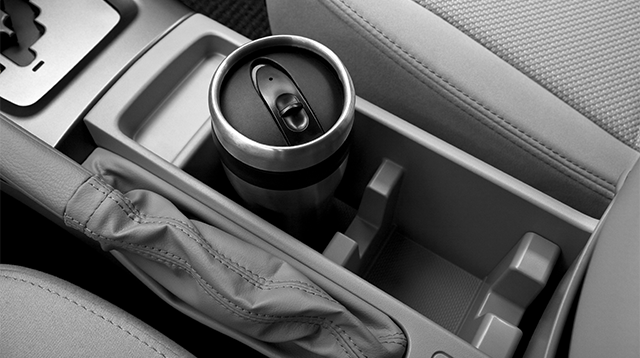 Otherwise, you might end up with square cup holders.